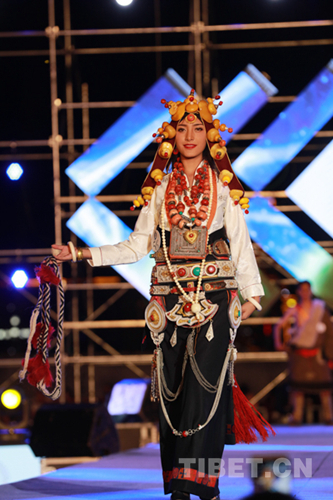 China's first Tibetan model competition was held in Hezuo City, Gannan Tibetan Autonomous Prefecture, Gansu Province on August 11, 2017. 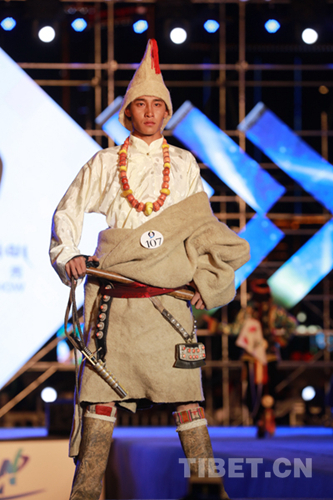 After several rounds of competitions, 65 Tibetan models were chosen as finalists out of more than 100 contestants from the four divisional competition areas of Sichuan Province, Gansu Province, Lhasa, capital city of southwest China's Tibet, and Xi'ning, capital city of Qinghai Province. 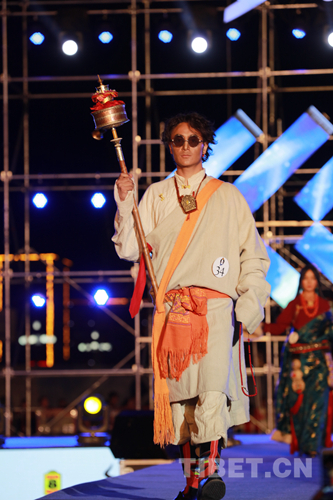 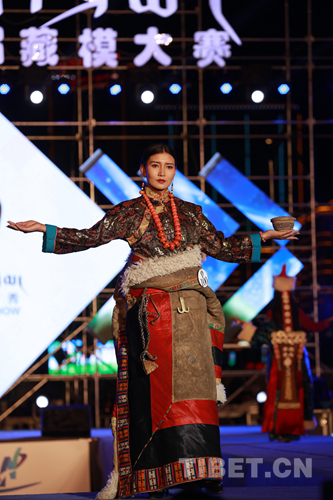 This model competition reflects a combination of ingenuity and innovation, but also interpretation and inheritance of Tibetan culture, especially Tibetan clothing culture. 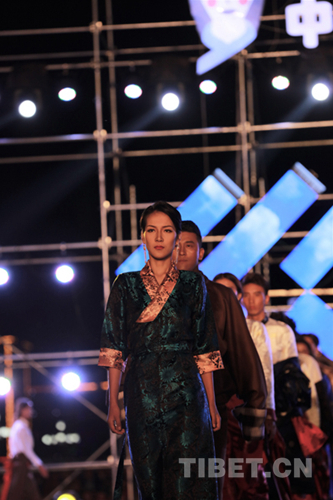 The scene of the first Tibetan model competition held in Hezuo City, Gannan Tibetan Autonomous Prefecture, Gansu Province on August 11, 2017.